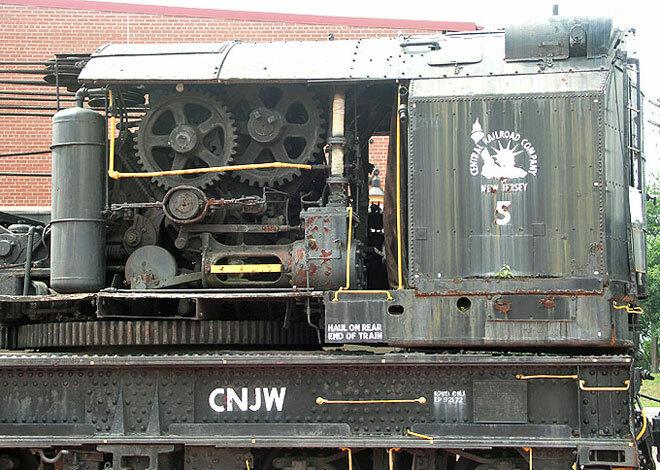 Central New Jersey Bucyrus Crane on display at Steamtown NHS in Scranton, Pennsylvania - August 2006. 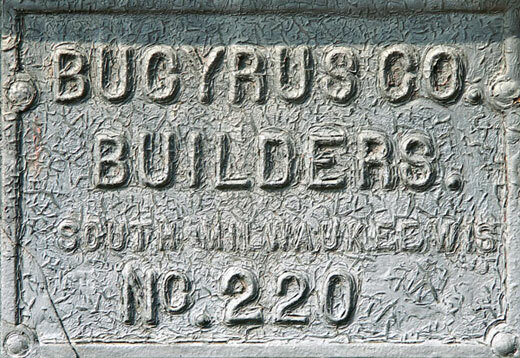 Built in 1918 by Bucyrus-Erie for the Central Railroad Company of New Jersey it has a 150 ton lifting capacity. 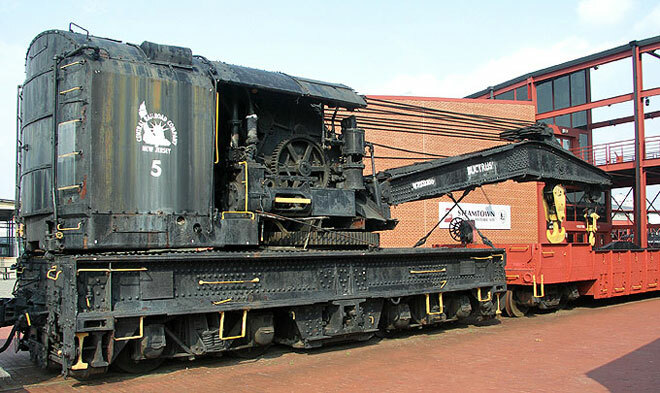 The crane became part of the Steamtown Foundation in Bellows Falls, VT in 1976.